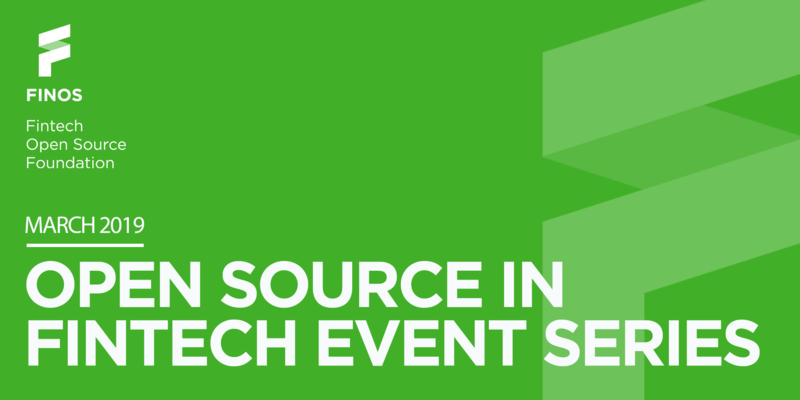 Open source in financial services is here to stay. It has developed into the default industry computing model. But two questions remain. First, where are you on the adoption curve? The other is: what can you do to maximize the benefits? OpenFin CEO and FINOS Board member Mazy Dar sits down with TABB Group's senior analyst Dayle Scher to discuss trends he's observing in open source and open standards for desktop interoperability, including the FINOS FDC3 Program. Dar is enthusiastic about the use of open source in finance to help resolve workflow and technology issues. 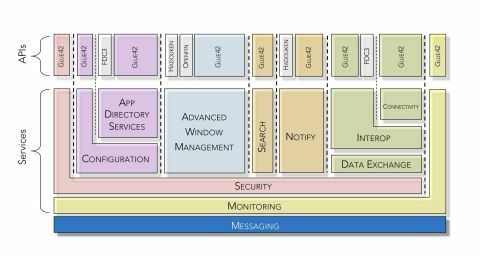 This article originally appeared on IoT Evolution here. This post was originally published in Yahoo Finance. 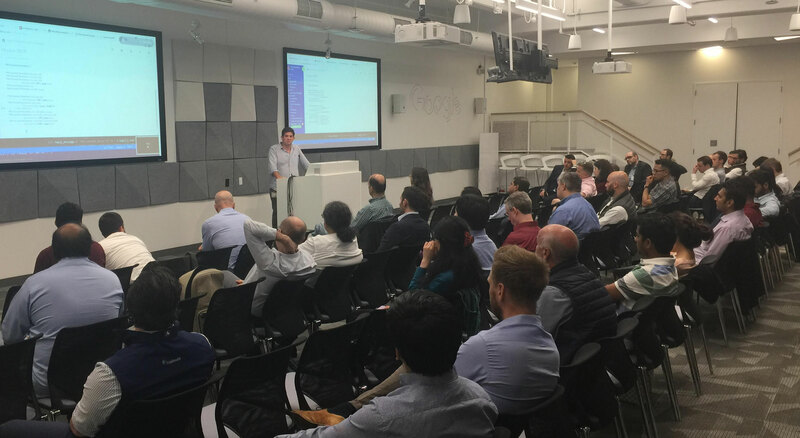 Symphony hosted its first Developer Meetup at Google New York on 5/16. More than 50 attendees enjoyed sessions on Machine Learning and building intelligent bots inside their firm using Symphony's API Clients and Development tools. 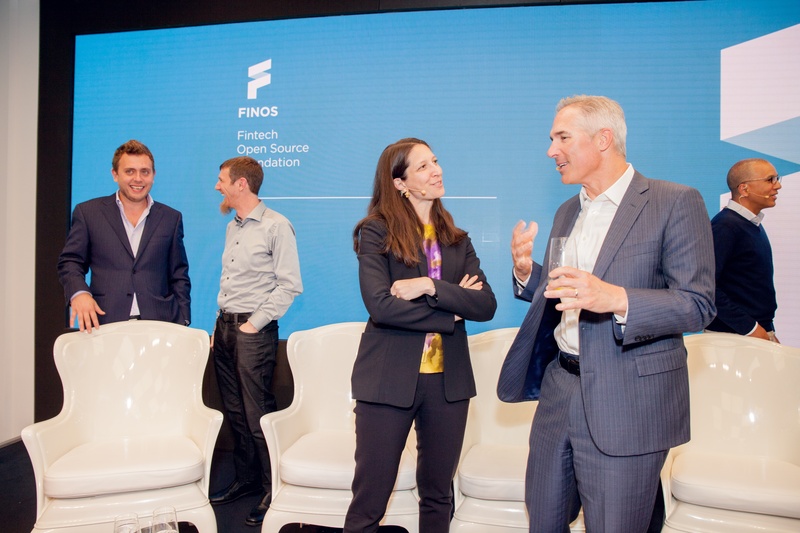 On the back of our launch Tuesday, FINOS’ mission to drive open innovation in finance is now underway. While this endeavor has a laundry list of priorities, we’ll admit to having a few objectives that are first among equals. Empowering the developers and other technology professionals in this industry, especially engaging with them in a vibrant community, is at the top of our list.